Whether you love it or loathe it exercise is guaranteed to help keep your body and mind healthy. 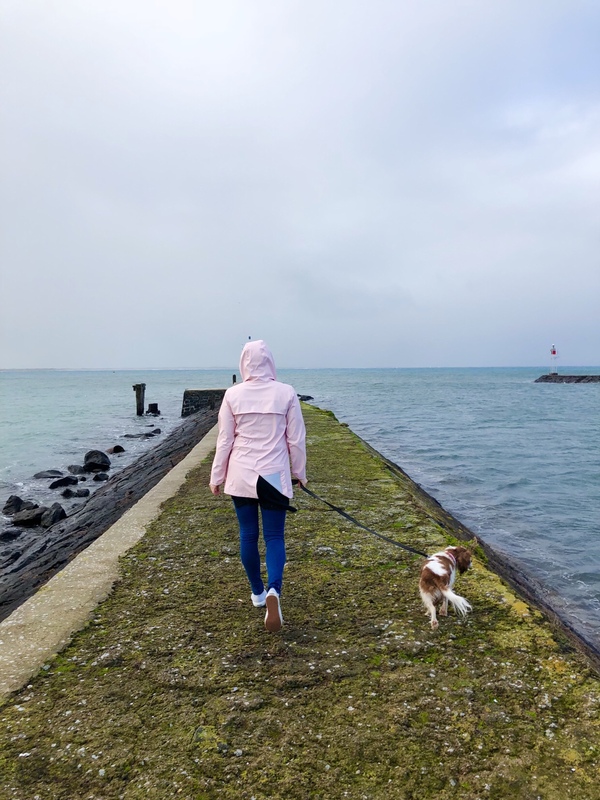 Lately we have been enjoying the benefits of walking and trying to incorporate more movement in to every day through activities that are enjoyable and don’t feel like too much like a chore. Let’s face it most of us struggle to find the time to socialise these days. Incorporating exercise and socialising is a great way to keep healthy and connected with friends and family. Whether it’s your partner, children, parents, friends or neighbor suggest you meet up for a walk and a chat. Getting out of the office to take a walk around the block is a sure fire way to boost your productivity, energy and mood. So next time someone schedules a meeting with you suggest you take it walking instead. Usually post-dinner most of us slump on the sofa to watch TV or surf the web. Taking a stroll post-dinner aids digestion and helps with sleep. Not convinced? Make like the Italians and enjoy la Passeggiata – an early evening pre-dinner stroll. Our pets provide us with the perfect excuse to get outside and enjoy some extra exercise. Don’t have a canine buddy? Offer to dog walk for your local animal shelter, a neighbor, relative or a friend. Assuming it’s safe of course, instead of taking the shortest, easiest route home map out a slightly longer trip. You never know, you may also stumble across a new shop, cafe, restaurant or scenery you haven’t seen before. Weekend are a great time to plan a longer walk in a scenic area close to home. Pack a picnic and make a day of it. If you are lucky enough to live by the ocean (and its summer!) add in a refreshing swim for some extra exercise. Instead of sitting in the car waiting for kids to finish sports and activities or your partner to finish work, take a quick walk around the block to boost your daily step count. If you work in an office environment, instead of heading to the closest bathrooms, walk or take the stairs to the ones the furthest away. Just make sure you leave early enough to make it there! Every extra movement each day counts, so try to incorporate a little more walking in to each and every day. We would love to hear from you if you have any other tips for getting more exercise – leave us a comment below.